Hyundai Creta may be new entry in this segment but it catches many eyes on the road for its performance, latest technology and sporty look. 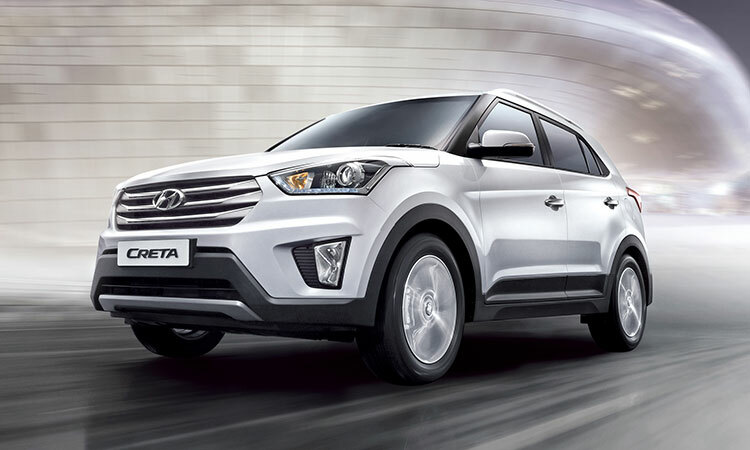 Hyundai Creta is priced between Rs.8.74 lakh – 13.81 Lakh (Ex showroom- Chennai). Six speed Creta gives the unsurpassed performance on the road with maximum torque of 26.5 Kg.m at 1900-2750 rpm and power of 128 ps at 4000 rpm. Creta comes with both petrol and diesel option. India’s most successful car maker Maruti’s first ever cross over S-Cross fits perfectly for Indian roads condition with enormous interior space gives utmost comfort and luxury to its riders. S- Cross rolls into the road with two diesel variant engine that uses VGT technology to give you best in class mileage with massive torque of 320 Nm at 1750 rpm. 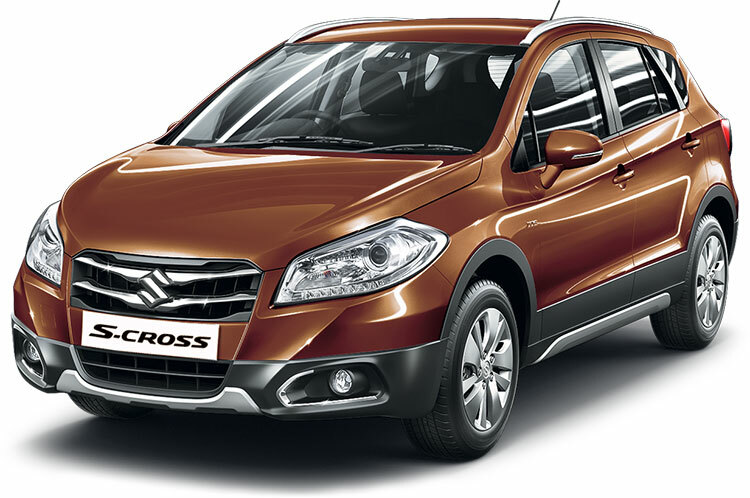 Maruti S-Cross is priced between Rs.8.7 Lakh – 13.5 Lakh (Ex showroom- Chennai). 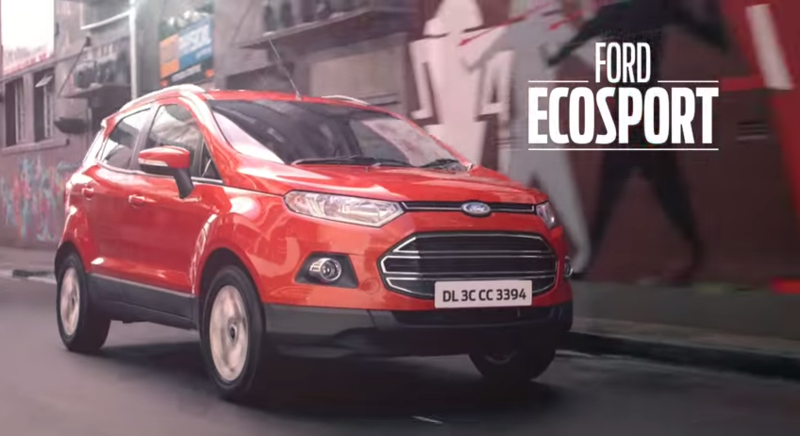 Ecosport is most successful car from ford its amazing feature and sporty look makes it as the perfect SUV as its sales volume crosses 2,00,000 . Ecosport comes with both petrol and diesel engine with assured mileage of 18 kmpl and 22.67 kmpl respectively. 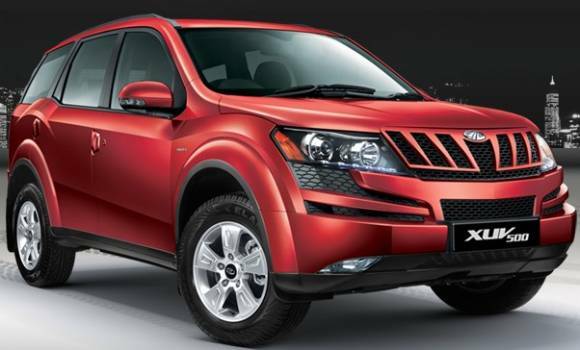 With ground clearance of 200mm and massive space gives you luxury while driving in all road condition. The massive mind blowing Renault Duster comes with two fuel variant and three engine options. 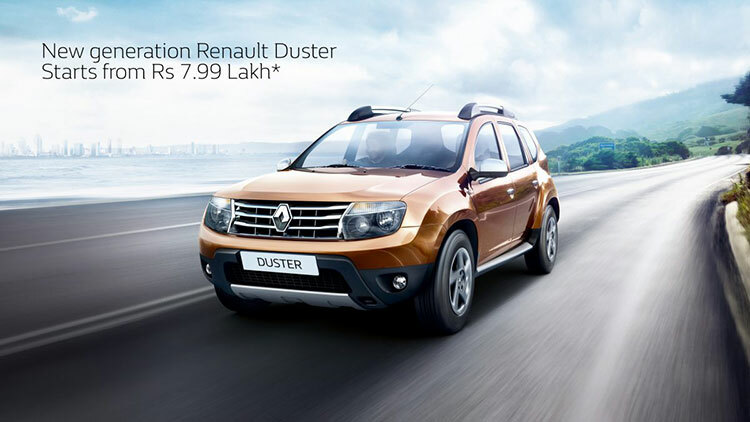 Priced between Rs.8.36 Lakh – 12.65 Lakh (Ex Showroom- Delhi) a 1.5 Liter 1461cc five speed Duster gives you maximum power of 85 ps whereas 1.6 Liter 1598cc engine gives you the maximum power of 104 ps which makes your driving more commanding and contented.